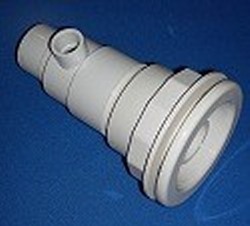 The PVC Swim Jets we sell are subject to stock on hand. All swimming pool jets are made in the USA. Explore our selection of PVC spa jets for spas, hot tubs, and whirlpool bathtubs as well!